I’m doing research with Areaman Productions for RTÉ Two about Irish couples. 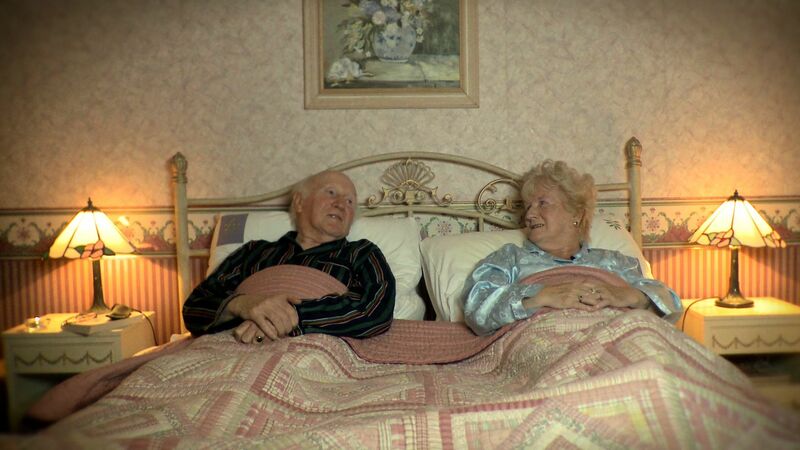 We are looking for couples who live in Ireland to be interviewed sitting up in their own beds. This is really just a visual device.